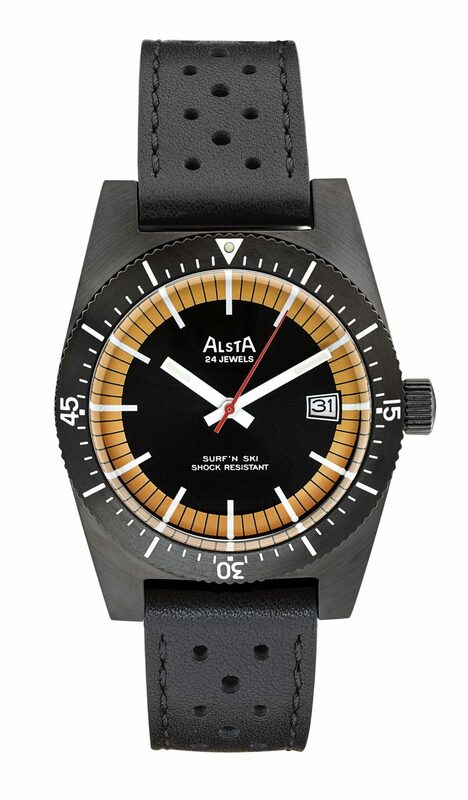 Alsta Watch Co’s first incarnation as a watchmaker lasted from the aftermath of the Second World War until the quartz crisis of the 1970s when it succumbed to competition from the Far East. 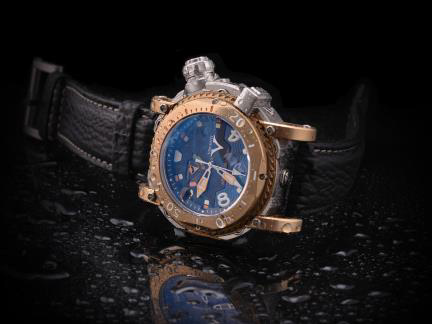 The brand was brought out of hibernation in 2014 by its current owner, which relaunched the company with a recreation of its diver’s watch, the Nautoscaph, which enjoyed its greatest moment of fame in 1975 when oceanographer Matt Hooper wore it in the original Jaws movie. 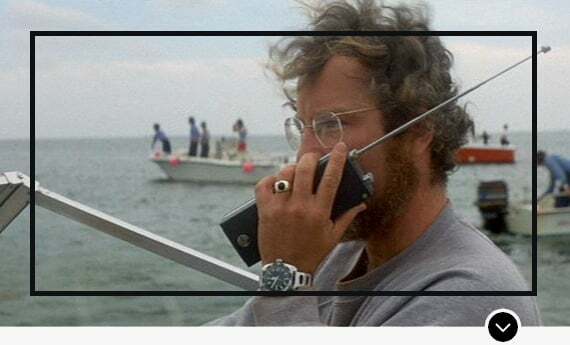 Spoiler alert … Hooper and the watch survive a close encounter with the man-eating shark. Like many start-ups, Alsta initially built its profile and sales as a direct-to-consumer brand. But that has changed this year with push into wholesale that has led to Page & Cooper, H S Johnson and First Class Watches stocking Alsta collections. 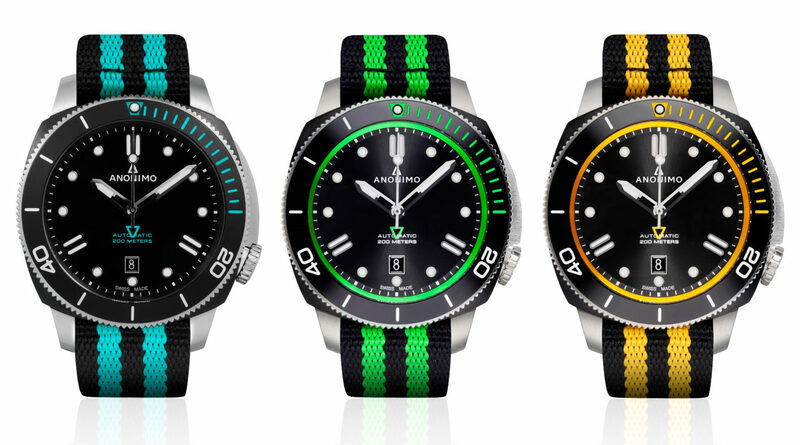 Alsta now has three models, all in the sports activity end of the market: the Nautoscaph II has been joined by the latest Nautoscaph III, while the company is looking for a slightly different market for its new Surf n Ski watches, which is currently a limited edition of 100 pieces. 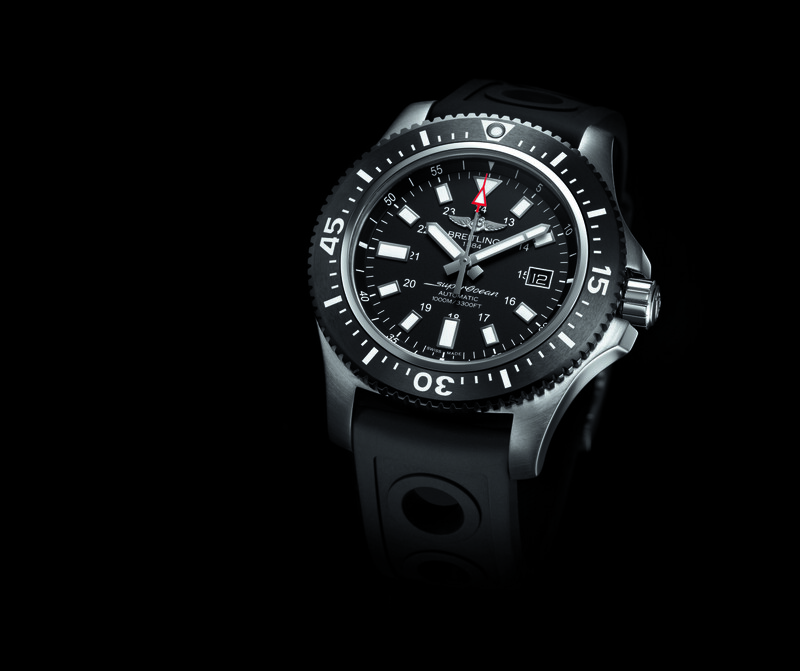 All are made in Switzerland using Japanese movements, and retailing in the £500 to £1000 space. 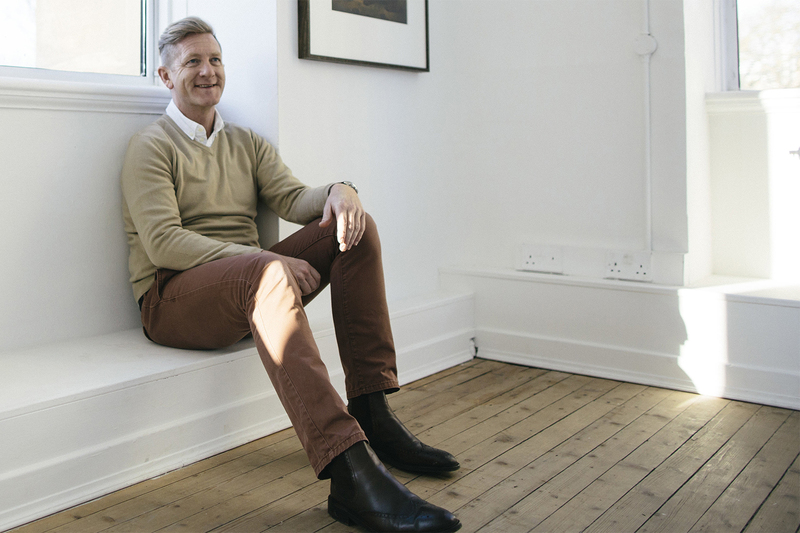 “We are continuing in our bucking the trends of the watch market, not for controversy sake but because we feel that support of the high street retailer is the right way to go for us as the high street retailers have supported us since we were a one-model brand. 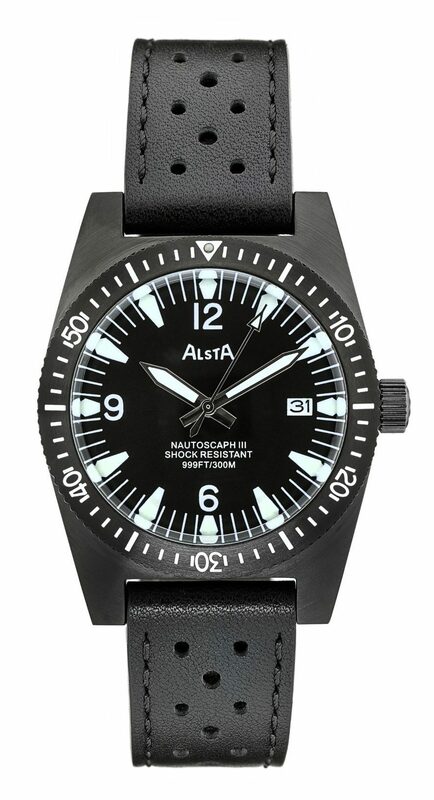 Also, the customer-facing advocacy of the Alsta brand is better done by the retailer who can continue the customer relationship through the lifetime of ownership of their Alsta watch,” says Alsta’s Angus MacFadyen (pictured top). Working with retailers is already producing results, the company says. 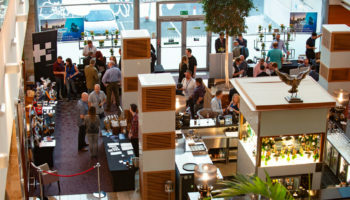 “Our retail partners have become great brand ambassadors of Alsta and in our section of the market — the so-called “dead zone” of £500 to £1,000 — we know that many end customers prefer the retail experience; to touch and feel the watch before buying. This shift will be in the UK to begin and will work its way internationally over the coming months. 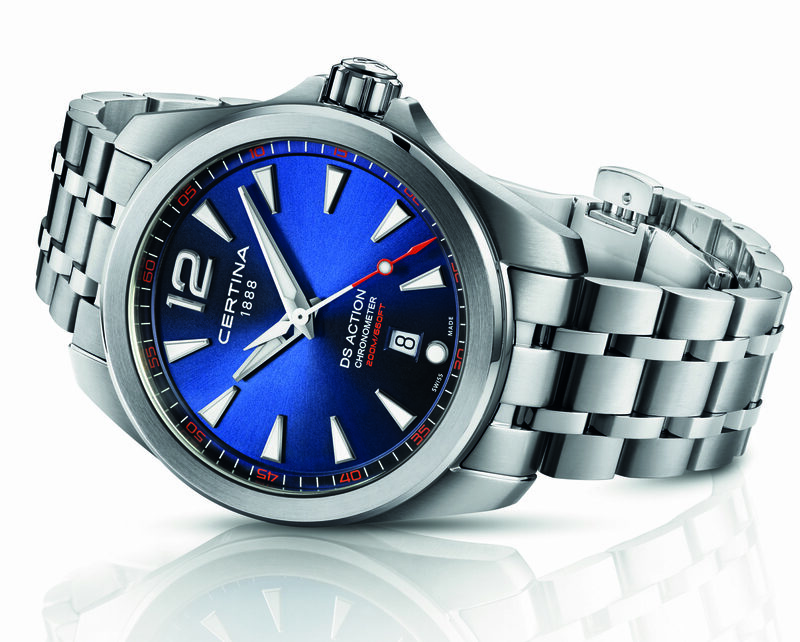 In our first 18 months of trading we have sold watches in all continents except Antarctica and from now on our retail partners will fulfill all of our sales,” Mr MacFadyen describes. 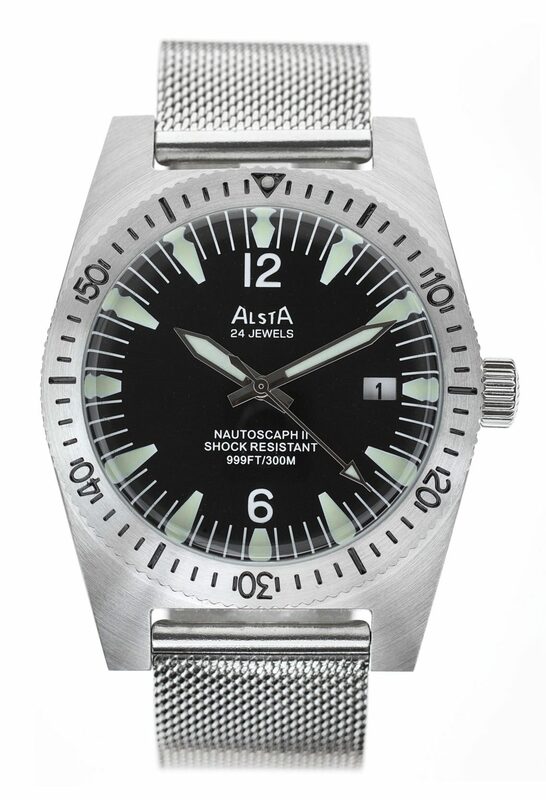 The Alsta Watch Co Nautoscaph II is a a modern interpretation of the 1970s original. The Nautoscaph has been updated and modernised in its third evolution. The Alsta Surf n Ski is aimed at another sports active customer.